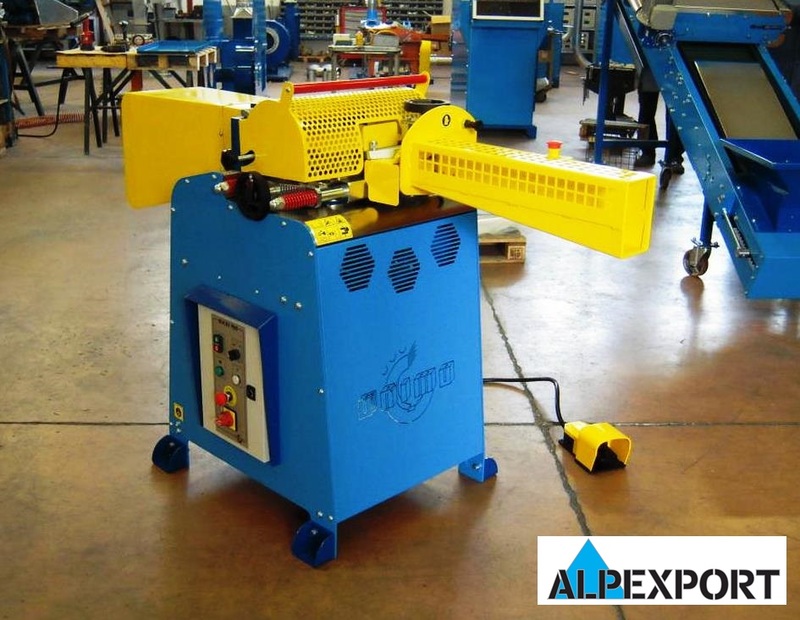 Alpexport is a trade company that has been present in the market ever since 1970 and operates inside as well as outside the European Union. 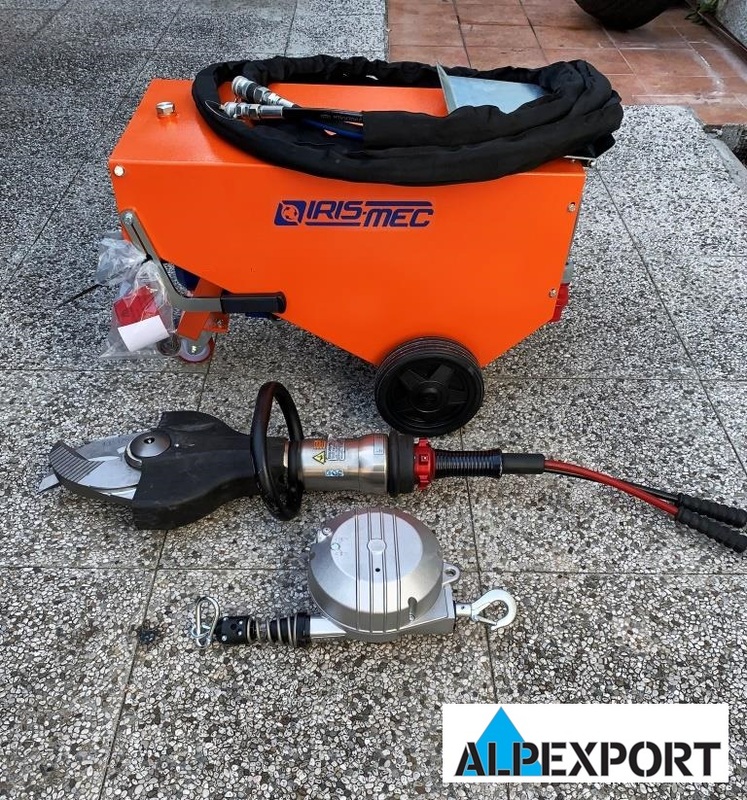 Until today, the Alpexport Company has offered a wide range of products and services and has been constantly adjusting to the market changes. 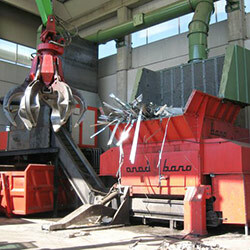 Today, the company is very successful in recycling iron and other materials. 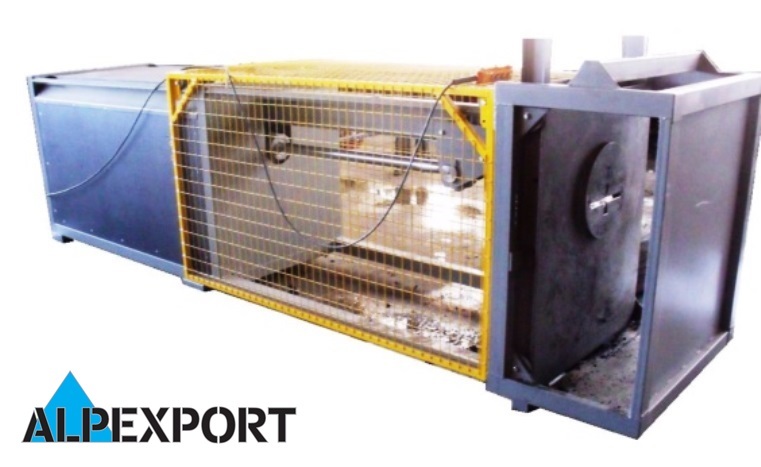 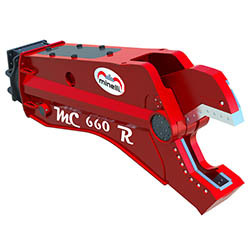 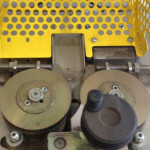 Our company also offers you a wide range of new and used machines. 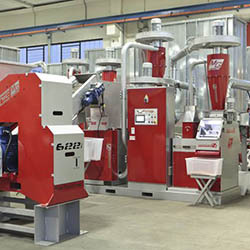 You are invited to read more details about our company’s activities on the following pages. 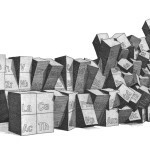 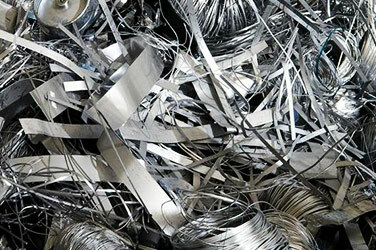 We offer a wide range of metals for use in different industries. 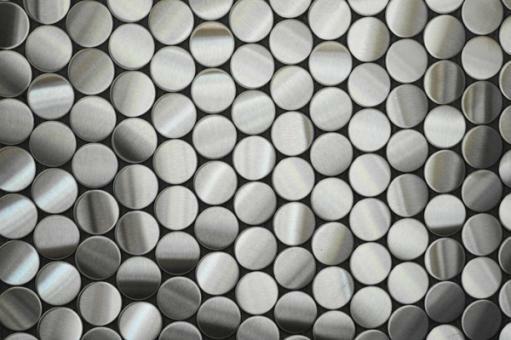 Our range of alloys is of high quality and purity. 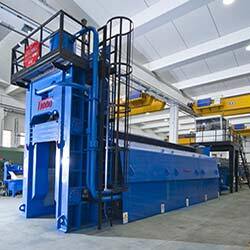 We offer our clients reasonable prices for standard and customized quantyties of alloys. 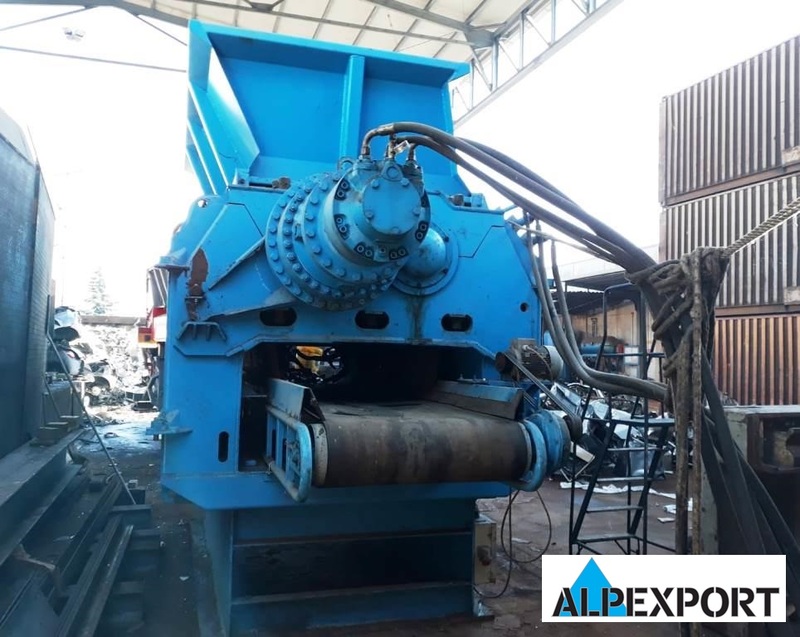 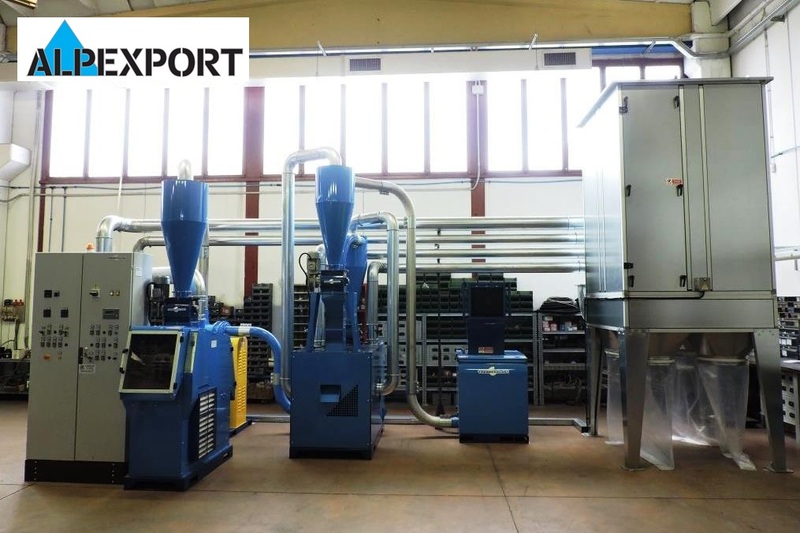 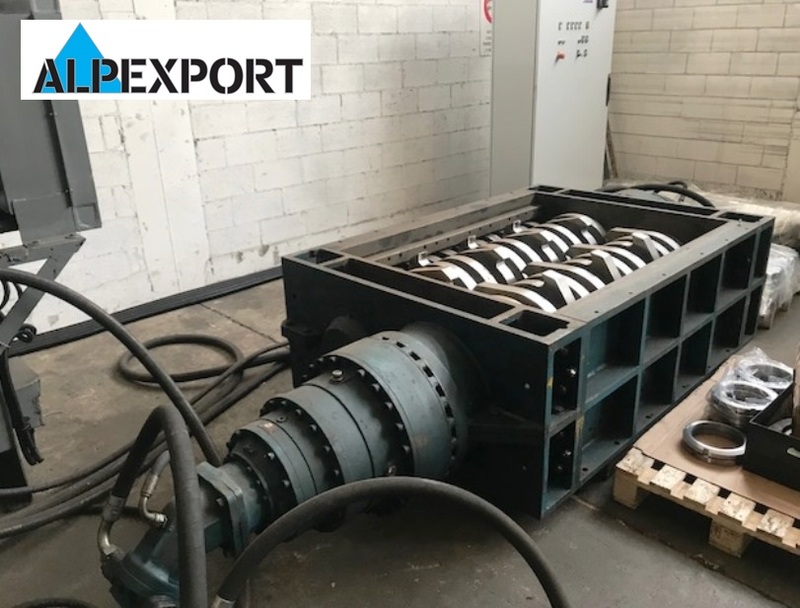 Alpexport srl offers you a wide range of new, used and refurbished recycling machinery as well as certified quality parts from our partners. 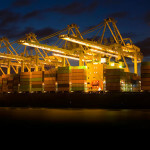 Leave transport and logistics of heavy machinery and metals to us.